Welcome to Biz.ONE TV! 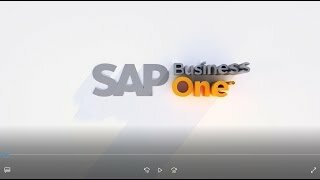 As we embark on launching Biz.ONE – formerly the ASUG SAP Business One Conference - we’re excited to also launch TV, which will feature loads of exciting videos from industry and SMB thought leaders. 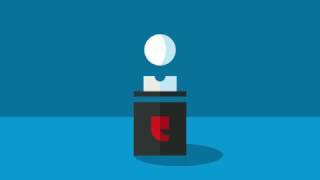 Check back often for insight and advice on some of today’s most pressing Business One topics. 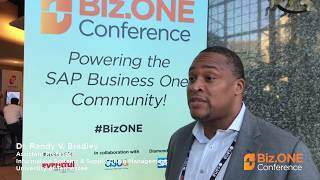 The official Biz.ONE conference recap starring Eventful Conferences Event Producer, Erick Randolph. 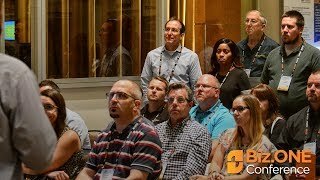 See the event venue, customer opinions, and a few clips of the keynote sessions at the Biz.ONE conference, the North American conference for SAP Business One users. 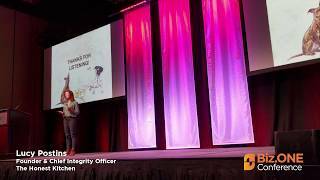 Postins' talk focused on the history of The Honest Kitchen, staying true to the "why" around their company as they scaled and the need for technology like SAP Business One. Dr. Bradley talks about entrepreneurship and the value of the Biz.ONE Conference to under-served small and medium business who utilize SAP Business One for enterprise resource planning. A growing startup environment that desperately needed process found structure and accountability using SAP Business One. 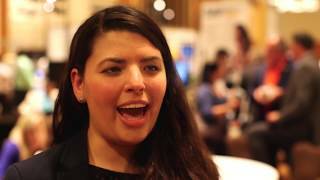 Watch Holiday talk about the path and groundwork laid by using SAP Business One that will help them scale and grow for the future. 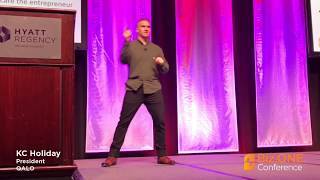 One of many keynote speeches at Biz.ONE. 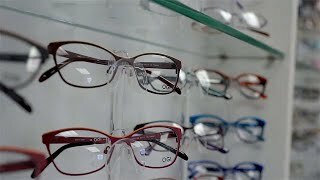 OGI Eyewear is a boutique company and wholesaler, specializing in “affordable luxury” eyewear collections sold across North America and internationally. The firm decided to implement SAP Business One to help guide smart decisions and serve as a foundation for ambitious growth. Now, staff across multiple departments have access to high-quality, actionable information, which has helped the business achieve double-digit growth over the last five years. 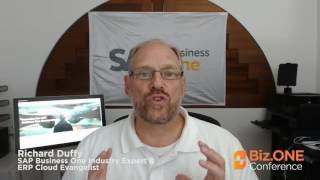 Richard Duffy talks about the upcoming Biz.ONE Conference and the SAP Business One user group community!